Cheese Spinach recipe for a delicious summer meal with family and friends. See the recipe below and dont forget to leave feedback. Preheat the broiler to medium. Lightly butter 11-by 7-by 2-inch baking dish. 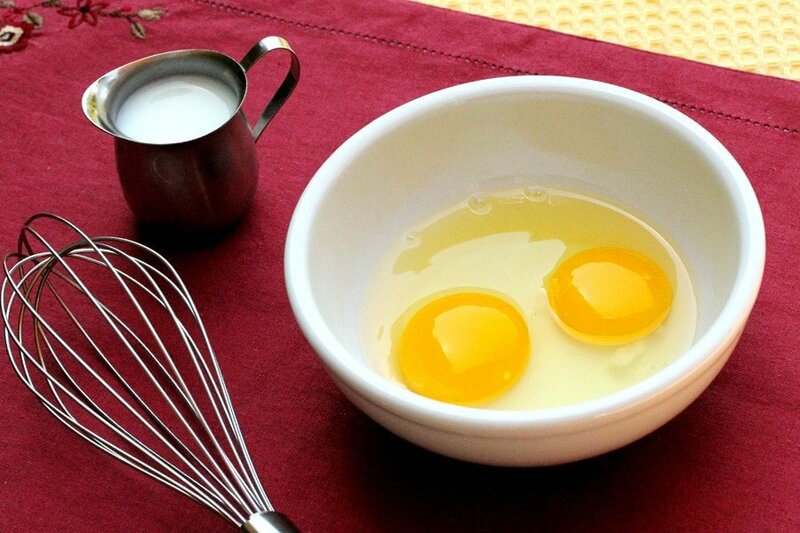 Mix the cheeses, dill and egg yolk in a large bowl. Heat oil in a large pot over medium-high heat,and then add the garlic. Stir for a minute until fragrant. Pour into the prepared baking dish. Add the spinach to the pot and sauté until wilted. Transfer spinach to strainer;drain well. Pour over the garlic in the baking dish. Toss to coat with the oil and spread out evenly. Sprinkle with cheese mixture. Broil until cheese is golden on top, and the spinach is heated through.